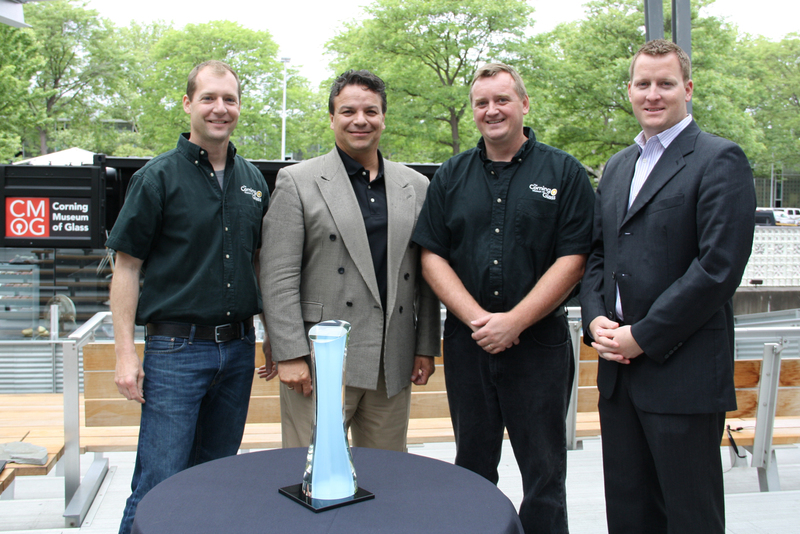 This morning, the Museum announced an exciting partnership with Watkins Glen International and unveiled the trophy for the 2012 NASCAR Sprint Cup Series race. 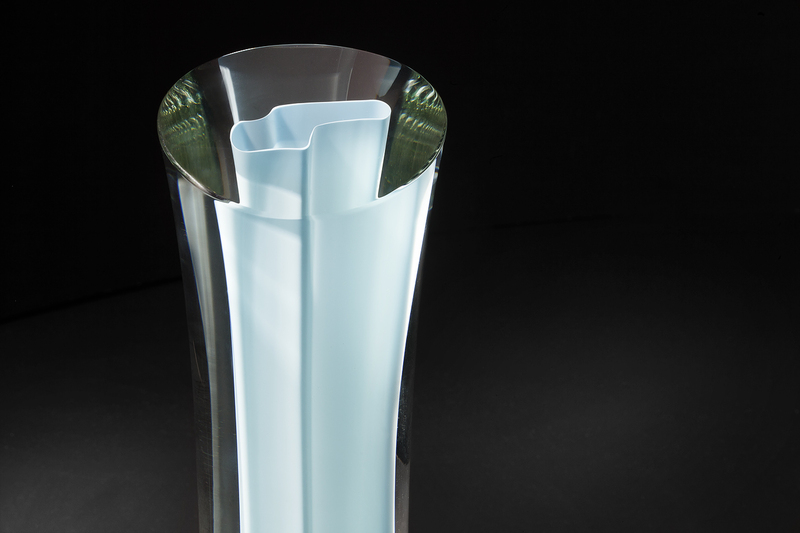 Created by Museum glassmaker Eric Meek, the trophy both references the raceway and captures the nature of the Finger Lakes region. Viewed from the top, you can see the trophy’s core which was hand sculpted to the outline of the racetrack. The blue is a match to the color of the racetrack’s guardrails. Watch the making of the trophy in this behind the scenes video on the process of creating this one-of-a kind glass trophy. We are extremely impressed by the incredible work Erik Meek has created for Watkins Glen and Cooper-Hewitt. 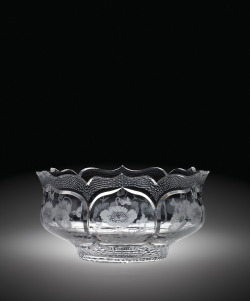 It has been many years now that we have enjoyed watching his magic while creating in glass. He certainly is the reason why we have returned to the museum for many years. Watching this genius of an artist is one of the most incredible moments we have ever spent.